This month-long series of blog posts will explain author websites and offer tips and writing strategies for an effective author website. It alternates between a day of technical information and a day of writing content. 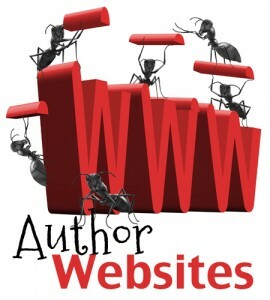 By the end of the month, you should have a basic author website up and functioning. The Table of Contents lists the topics, but individual posts will not go live until the date listed. The Author Website Resource Page offers links to tools, services, software and more. When Should You Start Your Website? How Should I do a Website/Blog? Should Authors Market with Social Media? You’re welcome! I hope the revised blog is better than ever!